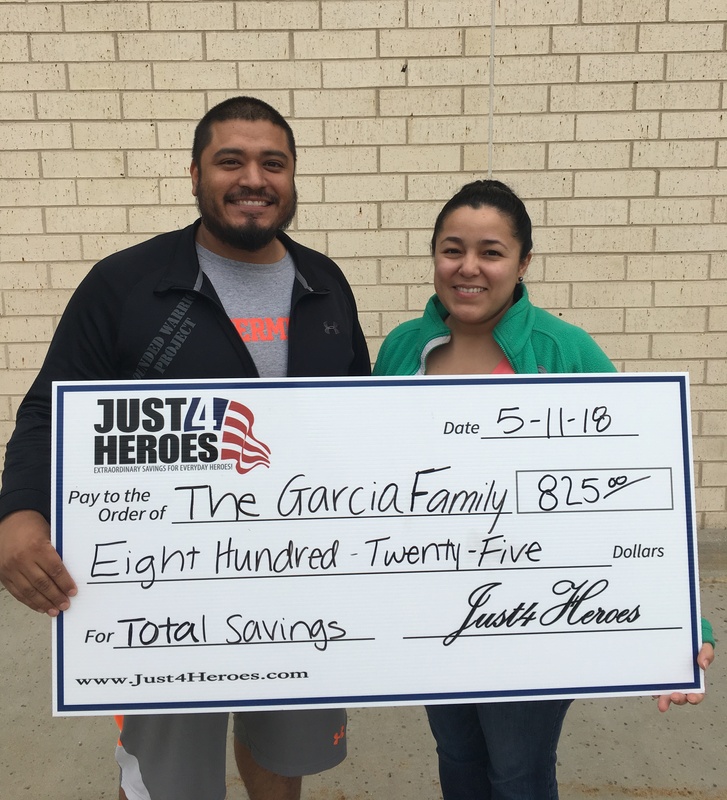 Through the Just4Heroes Savings Program we all share the desire to give back to local heroes and communities. 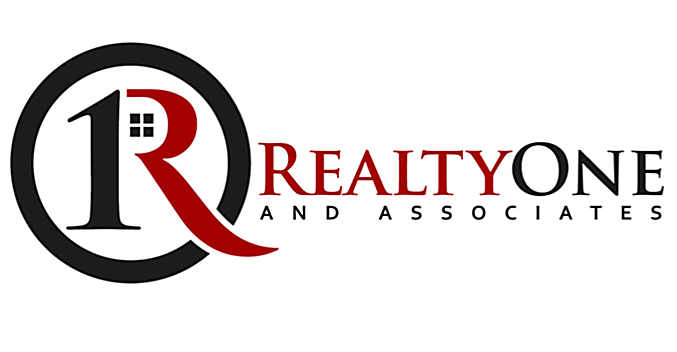 We feel it is an honor to give 25% of our commission back to the local hero when we help them buy or sell a home. 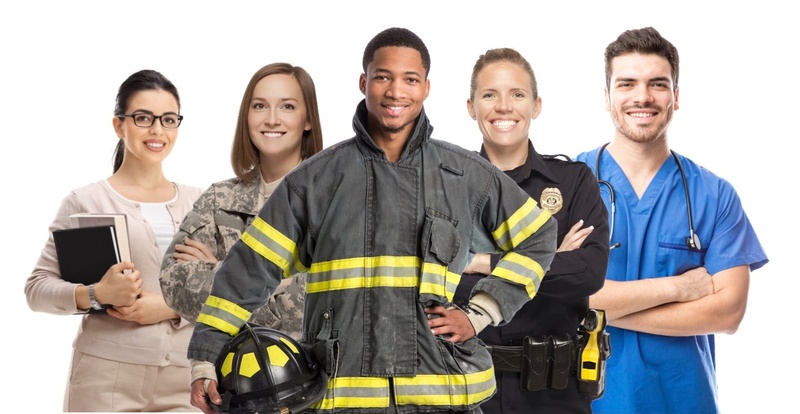 It is the least we could do for those that keep our communities safe. 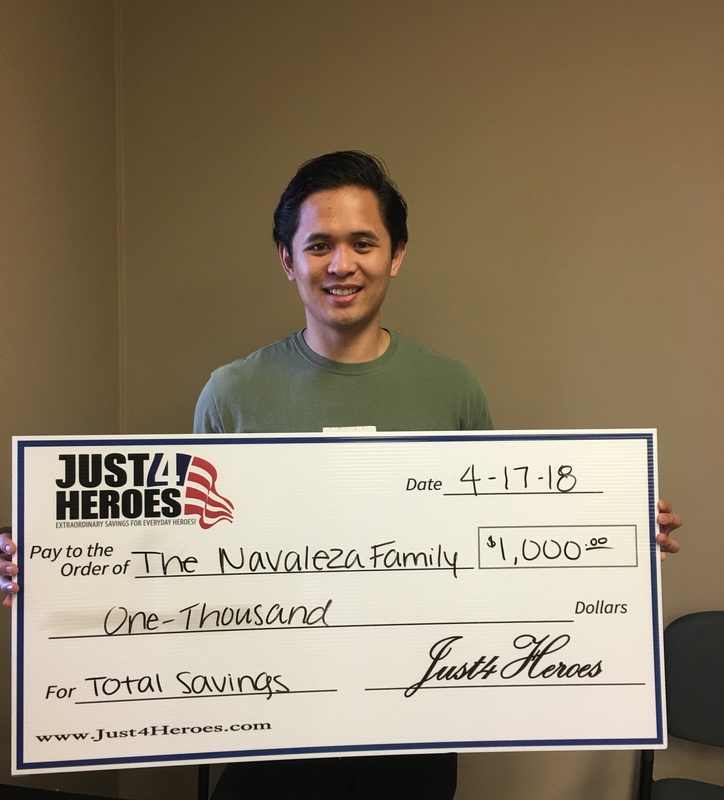 Local Heroes also received additional savings through Just4Heroes affiliates (attorneys, lenders, and home inspectors).